Do you know that feeling you get when you walk into a house and you instantly feel at home? Or even going to a restaurant or store and you immediately feel comfortable and like it? It’s that intangible factor that we like to call the Vibe Appeal. We know, it sounds a little retro but seriously that’s what it is – the vibe, the emotional feeling you get from a person or place. It can be good or bad vibes. We all get those creepy vibe feelings also. So how do you make sure your home has the best Vibe Appeal for your prospective buyers? We’ve talked about curb appeal and how to make your home look inviting as soon as someone pulls up and sees it. Shiny windows, pretty lawn and landscaping and an attractive door help with that. Now let’s focus on when they walk in the door. That first step across the threshold brings a smell with it. Most people respond to the smell of clean. You know what that is, not the Mr. Clean smell but that smell of fresh air. Having the subtle scent of fresh baked cookies in the kitchen is inviting too. And a bathroom that smells clean, and not like well, a bathroom, makes a good impression. These are those intangible things. Scent is one of our strongest and first impressions as a baby and stays with us our entire lives. A scent can bring back a memory quicker than any of our other senses. Pretty lighting and comfortable furniture help buyers imagine themselves sitting down and feeling at home. Stark open spaces don’t inspire many buyers to picture living there just as crowded and cluttered spaces don’t either. 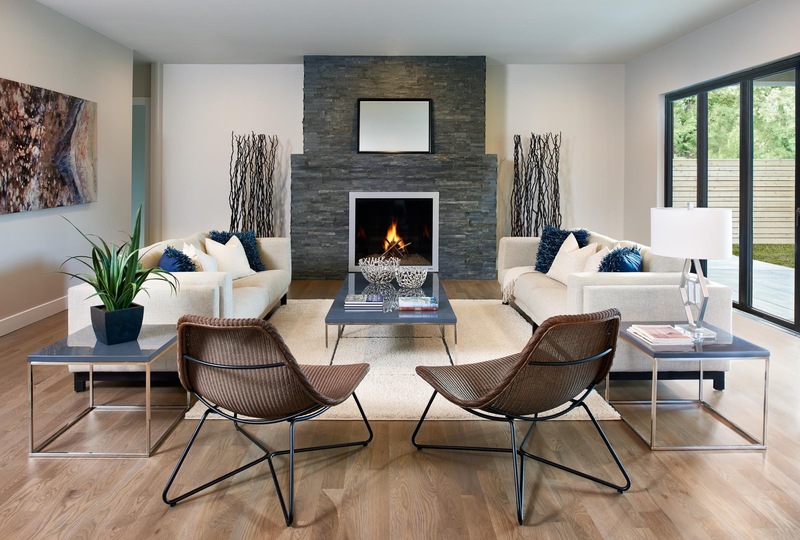 It’s striking that perfect balance in staging your home that lends itself to your vibe. They’ll give you their impressions of the Vibe Appeal of your home. If you’re still not sure, we offer free staging advice to our clients. Take advantage of it. Make sure when you list your home for sale you get the Vibe Appeal that makes a buyer walk in the door and say “I’m home. This place feels so good.” The Beach Boys (wow talk about retro) had it right when they sang “Got to keep those loving good vibrations happening.” Now you know you’ll be singing that song the rest of the day.